Need more storage or an occasional second front seat? 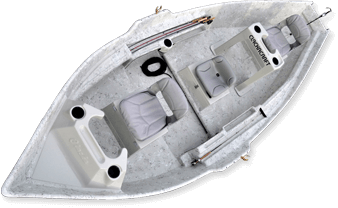 The Mega-Box interior option offers mega storage and seating for up to two without compromising mobility within the boat. 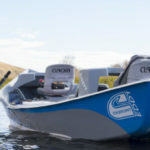 Quick and maneuverable with exceptional holding ability, the Eddy has quickly become a favorite among guides in the intermountain west and beyond. 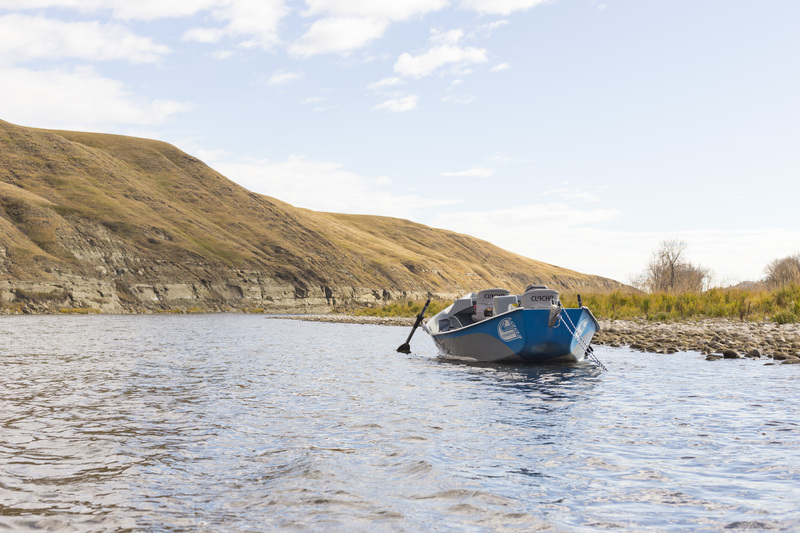 Adapted from our widely popular 16’LP hull, the Eddy’s wider transom improves back-end weight capacity and back-rowing, while it’s larger chine radius slides across seams and crabs like a dream.